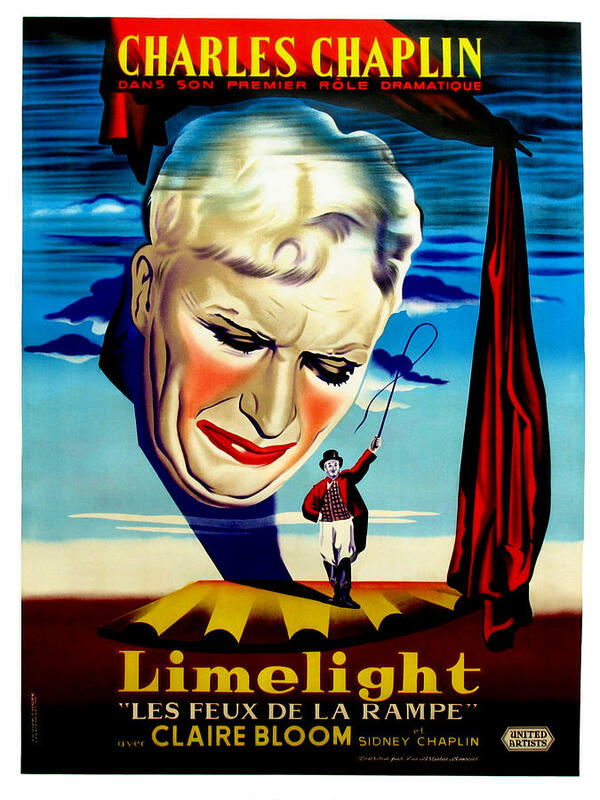 Limelight – Did You See That One? In the twilight of his life, a forgotten star (Chaplin) finds new purpose in the life of a suicidal young dancer (Bloom). Together this unlikely pair begin to find new purpose in their lives. This movie is a beautiful and very personal work from the legendary Charlie Chaplin (Modern Times). Not only was he the star, but Chaplin as wrote, directed, and composed the score for this movie. He chose a cast of talented actors beginning with Claire Bloom (The King’s Speech). This was Bloom’s first major film role, and it helped to launch her career. 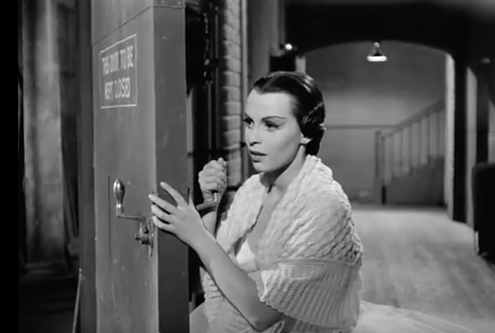 Nigel Bruce (Rebecca), Sydney Chaplin (The Deadliest Sin), and Norman Lloyd (Spellbound) are also featured in the movie. 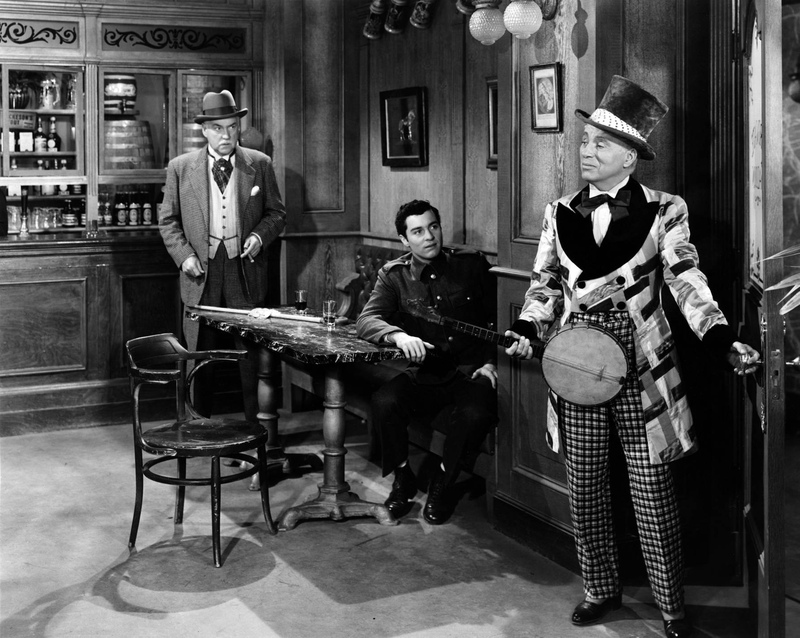 This movie also features a historical moment when Chaplin would perform on-screen with Buster Keaton (The General). This would be the only time the two would share the screen throughout their incredible careers. No story written by Chaplin could be more personal than this one is. Over time historians have speculated if this was based on the life of Chaplin’s father, or perhaps his own experiences in London. Despite these speculations, Chaplin insisted that this was written based on the life of Frank Tierney. No matter where the story came from, it’s a wonderful one. 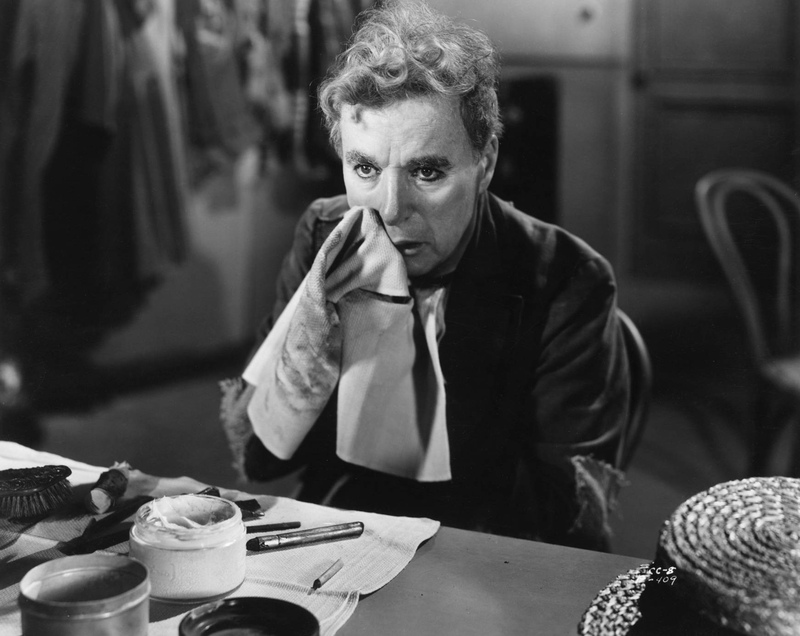 The aging Calvero (Chaplin’s character) is wonderfully flawed and easy to like. Thereza (Bloom’s character) is equally flawed, if not more. Seeing these two attempt to find purpose in the lives of the other really makes for a great movie. The dialogue is so good, and really brings out the sense of loss in the later years of a fading star. That sense of loss is reflected in the way the film progresses. The rest of the characters are built to help push the tone of the film along. The overall experience is emotional and powerful. Charlie Chaplin was a master of the silver screen. His talent is evident from the very beginning of this movie. Throughout the film he displays his unique brand of physical comedy, his musical skills, and his dramatic range. There’s nothing missing from one of his most complete performances. Paired up with Chaplin was the young and inexperienced Claire Bloom. Despite what might be seen as a mismatch, the pair have incredible chemistry that warms the film and brings out more of the emotional content from the story. These two great actors were helped with excellent performances from the supporting cast. Sydney Chaplin, Nigel Bruce, and Norman Lloyd all did right with their parts in this one. Despite being a story about two people, there is enough substance in the supporting roles to give these stars a lot to work with. Another incredible stroke of good fortune for the film was the addition of Buster Keaton to the film. 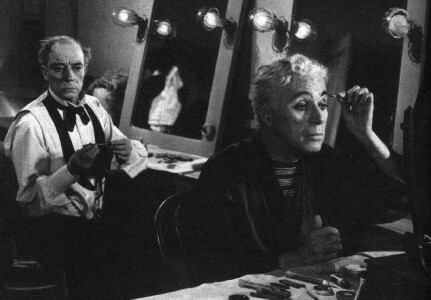 Chaplin wasn’t initially going to offer Keaton the role, fearing that he would be insulted by a small supporting part. When Keaton’s financial troubles came to light Chaplin made the offer. Not only did Chaplin bring him into the movie, but he also relaxed his own notoriously strict directing style to give Keaton room to bring his own brand of comedy to the scenes they share. The resulting scene is magical and memorable. It’s only unfortunate that this little moment is all the two would share on the big screen. The movie also features a wonderful score. 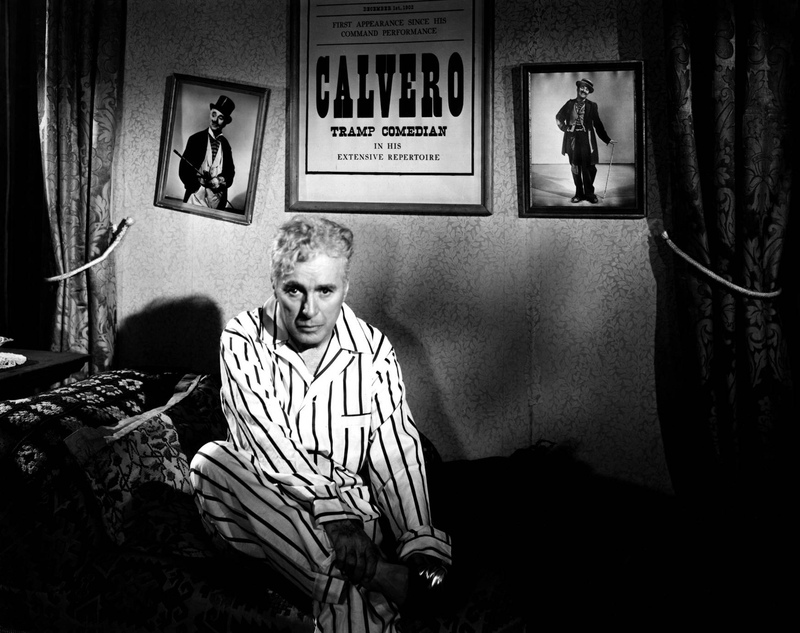 Twenty years after the film’s initial release the Oscars gave Chaplin his only competitive win for Best Original Score. (Due to the rules of the Academy at the time, the film qualified to be nominated.) The music is sweet and sometimes haunting, and really plays on the emotions of the moment. 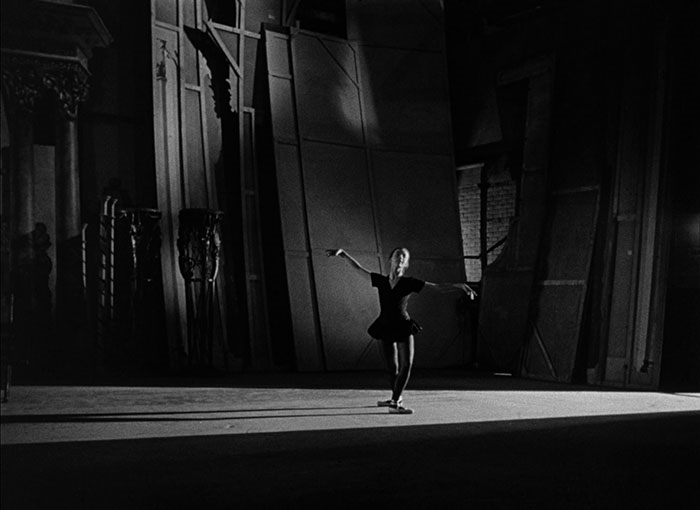 The movie is also a black and white masterpiece that uses light and shadow in wonderful ways. Overall, this movie was given all the right touches from the production team. Charlie Chaplin spent years establishing himself as a Hollywood icon, only to be hounded by allegations that he was a Communist sympathizer. During the release of this movie he was denied a re-entry visa when he sought to return to the United States. Sadly, the allegations prevented the film from succeeding in America. While the film did well as a whole, American audiences were not receptive. Only in 1972, when the film was re-released, did the public begin to appreciate this movie. 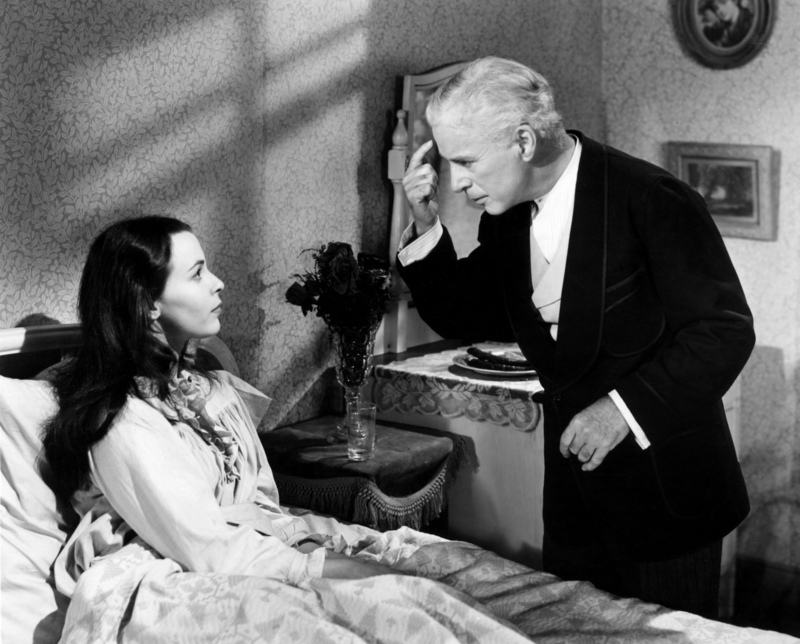 One of the moments Keaton and Chaplin share in the film. This is a masterpiece from a genius. If you’re unfamiliar with Chaplin’s sound films, this is a great place to start. The combination of his physical comedy with the deeply emotional story really play out wonderfully. I would definitely recommend this to fans of Chaplin, Buster Keaton, or Claire Bloom. I would also suggest this to pretty much anyone since it’s such an impressive movie. I give this one 5 out of 5 stars.